For all your cooking & marinade needs! Grow your own chilli plant easily from seed or seedlings. Haling from the desert & heat of Mexico and related to the capsicum family, Chillies sure pack a punch in lots of culinary dishes and are very popular! 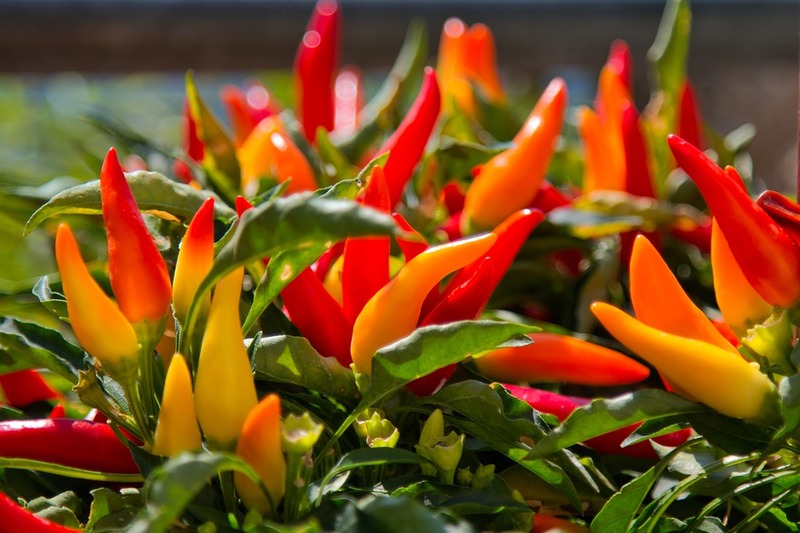 Easy to grow and maintain Chilli bushes are a staple in many home gardens and grow great in pots as well. Chillies grow particularly well in warm climates all year round with continual harvesting. The fruit follow on from white flowers and come in a variety of shapes and sizes once matured. As they ripen they change to a rainbow of colours ranging from yellow, orange, red, brown and even purple! Just like with any other plant a regular watering routine is essential and they also enjoy a good organic fertiliser every 6-8 weeks. 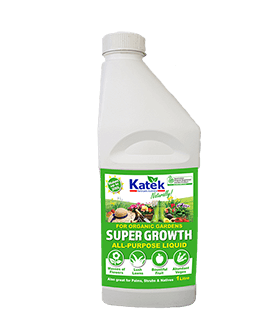 Try an all purpose variety like our Katek Super Growth. Top Tip: The more mature the chilli the hotter it’s flavour! 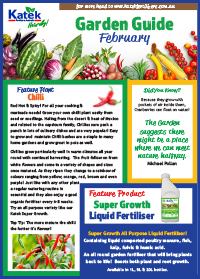 Organic Super Growth Liquid Fertiliser! For Optimal Soil Health & Nutrition! Available in 1L & 5L Bottles, 20L & 200L Drums & 1000L IBC Pods. 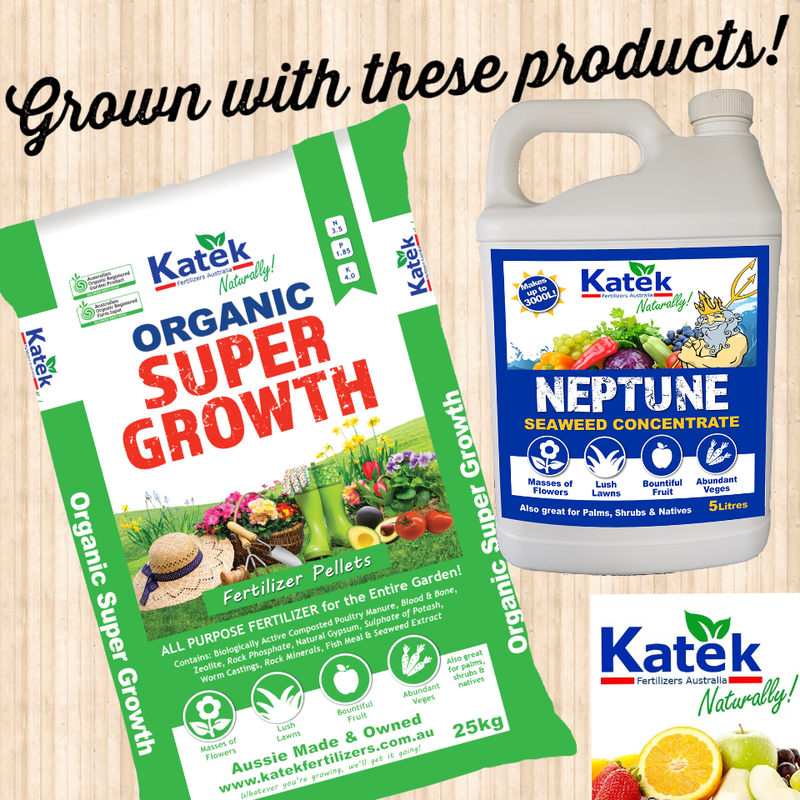 Give your indoor plants a feed of Katek Neptune Seaweed concentrate and a little Super Booster fertiliser pellets! 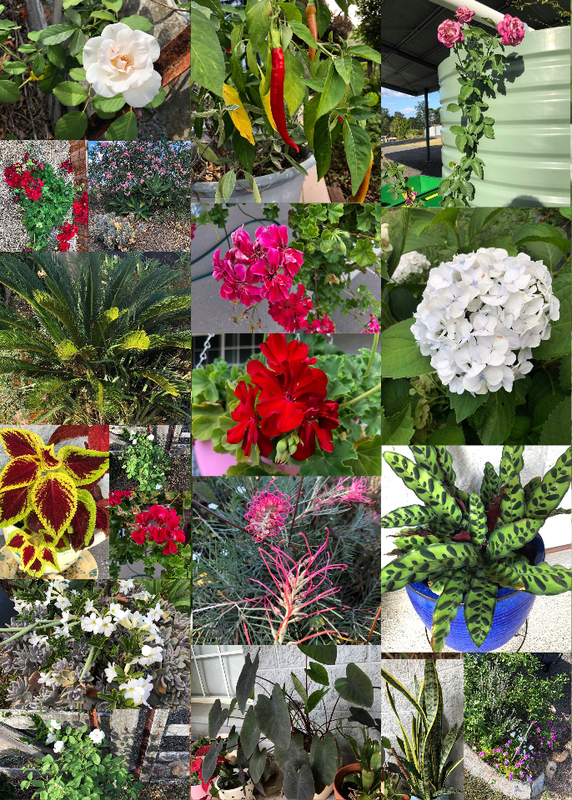 Don’t forget that indoor plants need feeding too! Try planting a mix of wildflowers or bee & butterfly friendly shrubs in your garden, you’ll encourage more pollination & beneficial insects too! Great time to get seeds planted for your autumn vegetable garden – here at Katek in South East Qld we’ll be planting seeds for silverbeet, beetroot, spinach, broccoli & cauliflower!